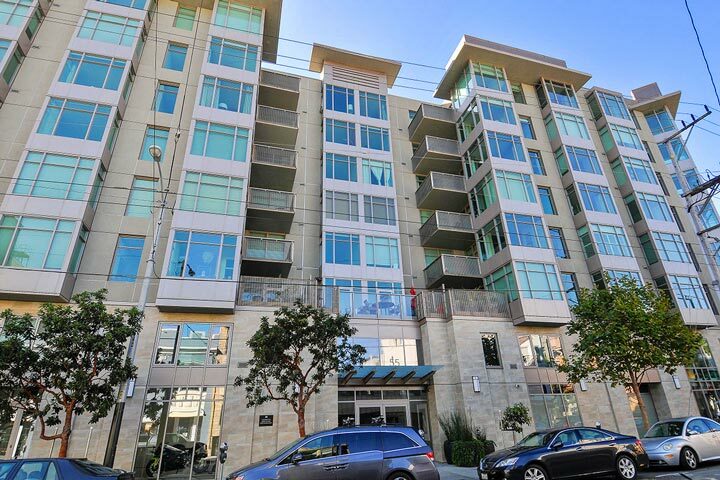 The Hayes condos are located at 55 Page Street in San Francisco, California. The Hayes building features studio to two bedroom condos that range in size from 400 to 1,530 square feet of living space. Built in 2008, the floor plans incorporate open living spaces that combine kitchen and living rooms. Select units will offer large outdoor terraces that are very much sought after. Below are the current Hayes condos for sale and for lease in San Francisco. Please contact us at 888-990-7111 with questions regarding this community and any of the condos listed for sale here. 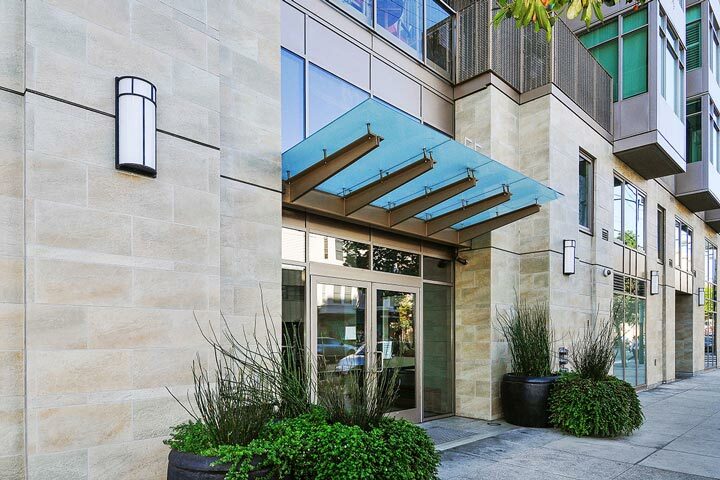 The Hayes community offers a prime location in the Hayes Valley area with local amenities that include a world class fitness center, lobby attendant, bike storage and a large outdoor terrace area. The location has a very high walk score of 99 which means it's within walking distance to restaurants, shopping, grocery stores and local transportation. It's also within close proximity to the Twitter Headquarters in San Francisco.